Everyone is entitled to their opinion, and for that reason, let me preface this post with a disclaimer: I’m not bashing anyone’s right to an opinion. That’s one of the things that makes life so great, differing points of view on all sorts of matters. I certainly don’t feel that way; I’m the complete opposite. That made me think, do most jailbreakers feel this way about iOS 6? 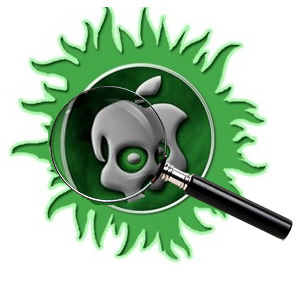 Are many of you guys and gals planning on staying right where you are on iOS 5 until a jailbreak is released for iOS 6? To call it disappointing, or a bit lacking is one thing, but to outright label the as-of-yet unreleased OS upgrade a dud, is a pretty strong statement. He’s basically saying that iOS 6 brings almost nothing new and/or interesting to the table, and anything it does bring can already be done on iOS 5 with a jailbroken device. He also complains about the absense of Google Maps, or the traditional YouTube app. The YouTube app, as you know, has been replaced by Google’s own offering, and if you’re not fond of Apple’s Maps, then more than likely Google will release their own Maps app soon enough. While it may be true that iOS 6 doesn’t bring a ton of new in your face features to the OS, there are still like 200 new features involved. Some of the new features are fairly big, like Maps, updated Siri, Facebook integration, Turn by Turn directions, FaceTime over cellular, Shared Photo Streams, Panorama mode, Full screen Safari, VIP inboxes, and many more. It may not be on an iOS 5 level in terms of wow-factor, but iOS 6 is certainly no slouch in my humble opinion. So, the iPhone 5 is a dud, too? Hmmm, that makes me question the seriousness of the post. I mean, I understand if you’re upset about the lack of a jailbreak for iOS 6, but that’s been the game since the beginning of time. 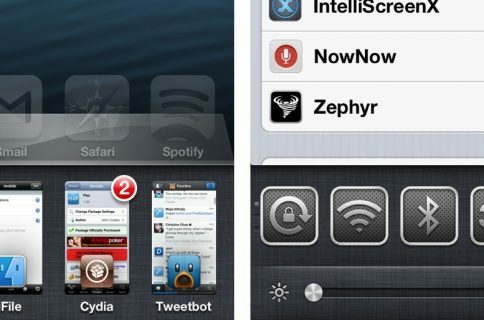 Users will have to choose, at least for a while, between an untethered iOS 5 jailbreak, or iOS 6. While that is a definite bummer, I don’t see myself opting out of iOS 6 in order to stay back on a jailbroken instance of iOS 5. 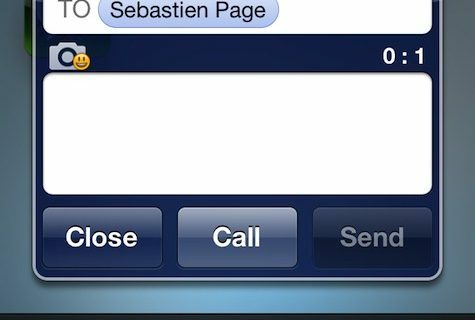 To me, once you go iOS 6, you simply don’t go back, it’s that good.